Your smile is a key factor in how you express yourself , and how others perceive you. When it comes to enhancing the beauty and and health of your mouth your teeth are in the hands of a truly capable and caring dental team at Wellesley Family Dental. Call today 781-263-9900. Our staff strives to promote an environment where your family can feel at home while receiving great dental care. Understanding how stressful dental appointments can be, our caring staff members of will ease your anxiety and forever change any negative expectations. 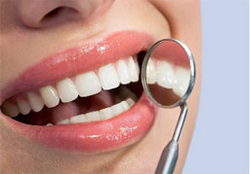 Our dentists are exceptionally attentive towards your concerns. They are also fully committed to achieving treatment options which are most suitable for your needs.